NOTE: Administering the Arno Profile System requires certification. Since the beginning of the young Science of Psychology, there have been numerous attempts to develop theories of behavior. Curiously, the oldest attempt still provides a foundation for the most effective theories and treatments available today. While it is clear the Greek philosophers were incorrect when they attributed different temperament characteristics to excesses of bodily fluids, the classification of the characteristics remains with us. There are many different schemes that undertake to classify the temperament, but we know of no other that comes close to the insight and helpful suggestions provided by the Arno Profile System (APS). 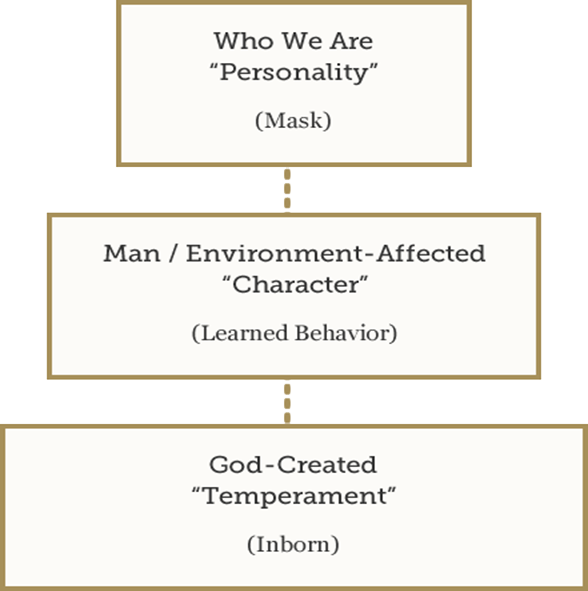 Developed in the 1980’s by two Christian researchers, Dr. Richard Arno and Dr Phyllis Arno of Sarasota, Florida, the theory of the 5 temperaments has withstood the test of time and remains a widely used and highly regarded instrument. In 1983, Drs. Richard and Phyllis Arno began conducting research and developing a scripturally based therapeutic procedure that would produce effective, positive, and more immediate results with those needing guidance/counsel. During this research, the Arnos worked with more than 5,000 individuals. These were persons who sought counseling for depression, inter/intra-personal conflict, marriage and family dysfunction, and anxiety. The purpose of this research was to develop an accurate, clinical, testing procedure for initial identification of the counselee’s inborn, God-given tendencies/temperament. In-depth studies were conducted, during this same time, on all of the current psychological tests and/or behavioral inventories. For many reasons, Drs. Arno selected the FIRO-B, which was developed by Dr. Will Schutz, as their initial measuring device or questionnaire. The Arnos named their analysis procedure the Temperament Analysis Profile (T.A.P.) and subsequently re-titled it in November 2000 to the Arno Profile System. It reveals the “hidden problems” that normally take the counselor seven or eight sessions to identify. Presently, over 3,000 Christian leaders, ministers and professional Christian counselors rely on the Arno Profile System to aid them in their counseling efforts. These Christians report an accuracy rate of over ninety-percent (90%) in identifying an individual’s inborn, God-given temperament. The Arno Profile System does not measure a person’s behavior; it identifies a person’s inborn, God-given temperament. Who God created us to be (temperament) and who we become (through learned behavior) can be entirely different. 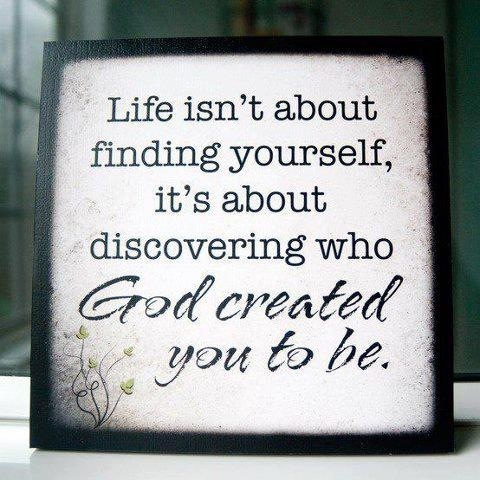 We need to find out who we really are, and find ways to become the person God wants us to be (the true self) instead of the person we have learned to be (the masked self). Drs. Arno also identified a fifth temperament. Traditionally, there have been four temperaments, Melancholy, Sanguine, Choleric, and Phlegmatic. The fifth temperament, that was identified by the Arnos’ research over 14 years ago, is called the Supine. This identification area describes a person who is a servant and feels that he or she has little or no value.